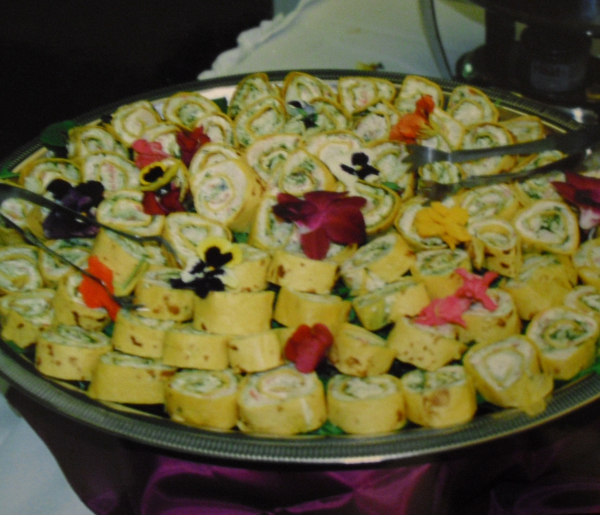 We realize the importance of providing new and interesting hot and cold hors d’oeuvres. Each tray or chafer is designed to feed 35-40 guests depending on the number of selections chosen. The items listed in our menu are our most popular selections. If there is something that you would like our Chef to prepare exclusively for you, do not hesitate to ask. Each selection is priced individually for smaller groups or for adding additional selections. 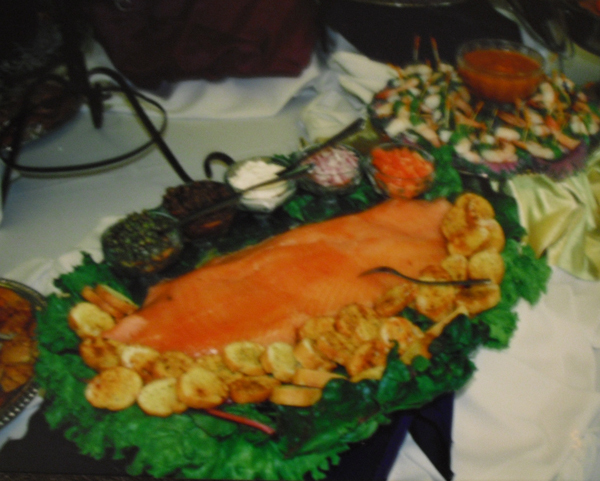 Bockers II Catering & Events offers Flambe Exhibitions & Food Stations. Fajita Stations, Mashed Potato Station, Taco Station, Pasta Station, Carving Stations & much more! Prices do not include Service Staff Charge or Sales Tax. Receive 15% off your wedding reception by liking us! 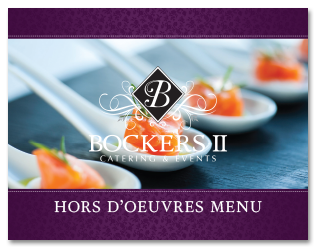 © 2014-2019 Bockers II Catering & Events. | Powered by JNT Company, LLC.